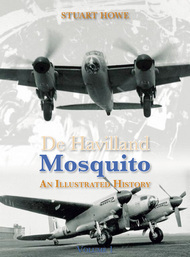 The first volume in the two volume set traces the history of the Mosquito from its first flight in November 1940 through to its production and many variants. The aircraft’s varied post-war uses are outlined in roles ranging from oil prospecting and air racing to aerial survey. 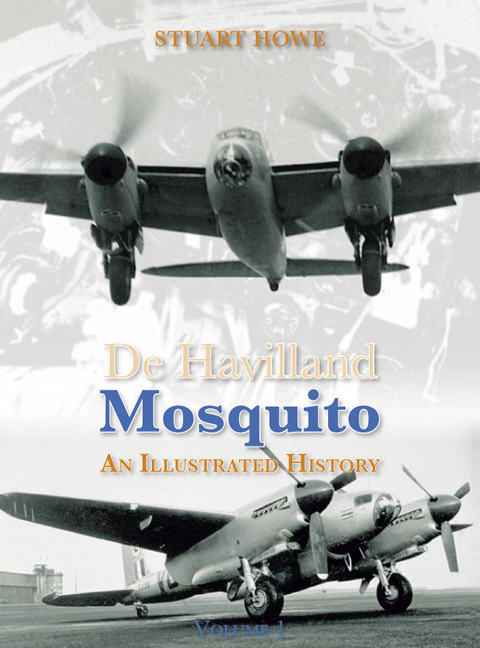 Told in pictures with extended captions and two colour sections, this reprinted volume 1 combines with the new volume 2 to present over 1,000 photographs, making them essential reading for any Mosquito enthusiast.